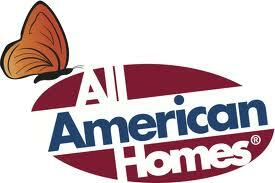 All American Homes is a manufacturer or primarily low to mid-cost modular homes. 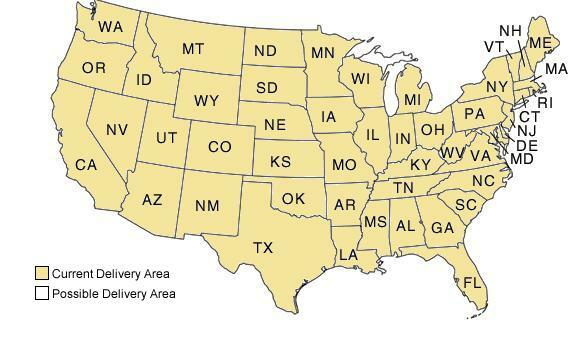 The company has grown significantly since it was founded in 1970 and they currently build homes is most U.S. states and some regions in Canada. If they aren’t building in your specific area, you can get your home built by one of their two sister companies, Mod-U-Kraf or Excel Homes. Despite their nationwide reach, by focusing on Ranch, Cape Cod, and Two-Story plans, All American Homes has chosen to limit their build styles to only those that can truly be considered traditional American homes. You can work with them to create a custom floor plan, but the bread and butter of the company are traditional homes between 900 and 3,000 square feet. For a factory tour, please contact the location nearest you.